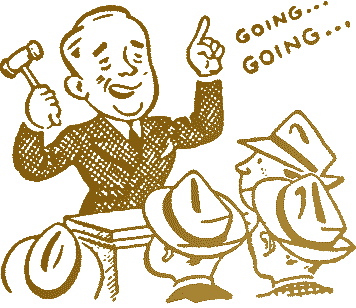 Join us for the Wesley Annual Auction on March 22, 2014 at the Wannamoisett Country Club in Rumford, RI beginning at 7 p.m. It’s always a fun night of friends, food, and music with great items to purchase in the silent and live auctions. From small to big, there are lots of options and all proceeds benefit the church and its mission. New this year: A week on Martha’s Vineyard for April vacation! It sleeps six and goes for $3250 a week in April. Minimum bid of $750.